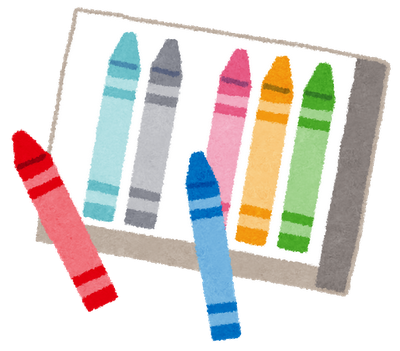 The Drawing of child begins from Coloring so called Nurie in Japan. Coloring Paint is the very good practice which help children to recognize the color and figure, moreover it is simply fun. Today I would like to share the poplar site which provide the famous character for free. Draemon is the one of most popular and famous character in Japan, it is very simple and easy to draw. Anpanman is the most easy and simple character to draw. and it is also easy to pronounce. He is one of the first character for kids to be remembered. There is a few complicated figured character in Pokemon World, however basically the main characters like Pikachu are very easy and friendly writing. Kitty is the world famous and poplar character which is generated in Sanrio corporation. she is popular not only children but also adults, there are so many variety exist in each local area. Micky Mouse is the main hero in the Disney world. Since he is made up of the clear color, it is best material for coloring. Miffy is one of the most famous character in the world. It looks like it is very simple drawing, but in real, it is very balanced figure, and not as easy as it looks. Miffy Coloring Pages. Print free Miffy Coloring Pages for young and old. Miffy Coloring Pages Downloaden. 6 characters in 18 sites. That’s all today. In case If I find additional good coloring page site, I would add in future. *by the way I generated the super easy coloring pages for little kids.